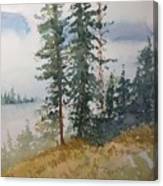 Fir Trees is a painting by Yohana Knobloch which was uploaded on May 20th, 2017. 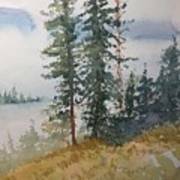 Watercolor painting of fir trees in a landscape. 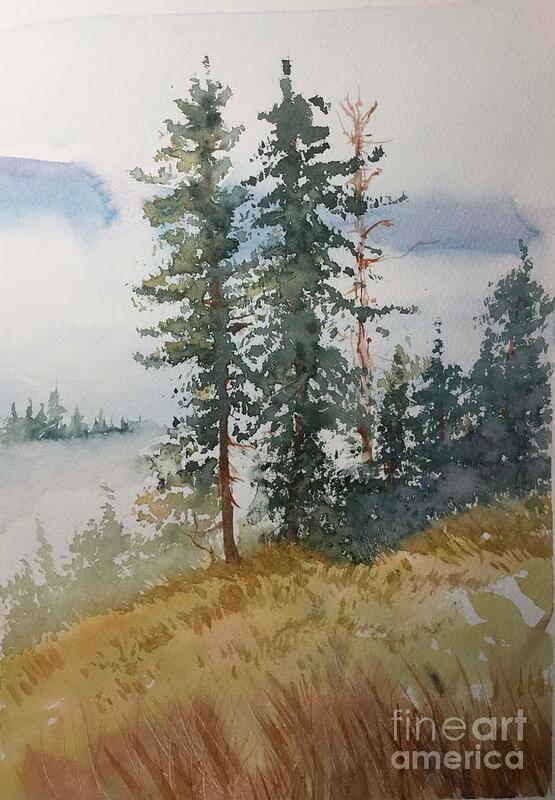 This watercolor is very simple but beautifully done.